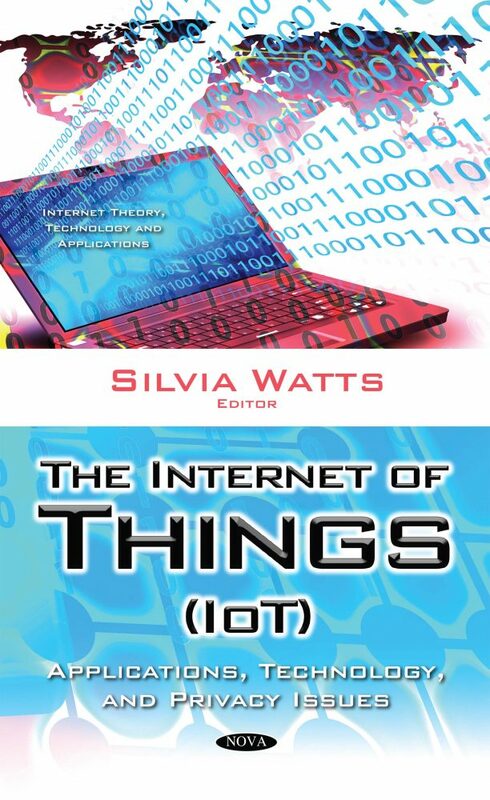 Internet of things (IOT) encompasses a wide range of objects and technologies such as radio frequency identification (RFID), near field communication (NFC) and wireless sensor and actuators networks (WSANs). Moreover, IoT encompasses different communication standards, protocols, and data formats so that the IoT environment is heterogeneous, decentralized and complex. The definition of standards and architectures in different levels of abstraction is an essential need of the IoT environments. Chapter One of this book examines architectures, technologies and applications in the Internet of Things. Chapter Two presents the development and implementation of an industrial communication system for remote monitoring and management of industrial processes. The proliferation of devices with the ability to communicate and transmit information to each other is the basis of the dynamics of IoT, enabling new communication capabilities, data processing and access to information. Perceived as a means to generate both social and economic impacts among the information society, IoT defy the current Internet Governance framework and the role of the public sector. Accordingly, Chapter Three aims to present the current IoT governance scenario, its main challenges, the role of the governments and the need to develop public-private partnerships for technical cooperation in the governance of IoT resources.